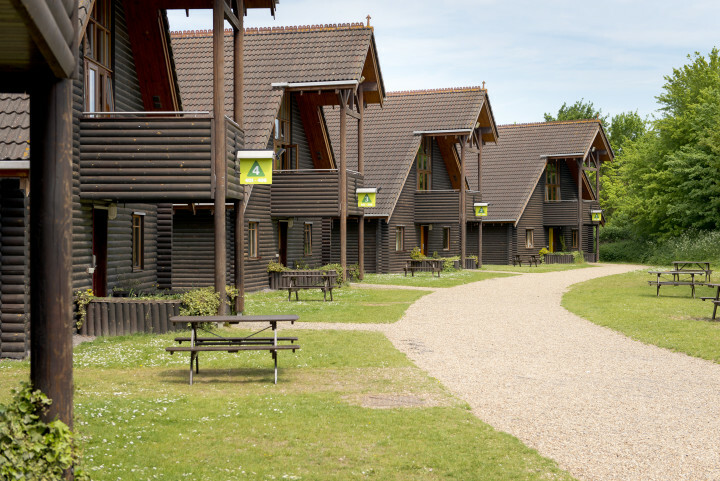 This YHA hostel is located outside London, in the 10,000-acre Lee Valley Park, which can be reached in 25 mins from London’s Liverpool Street. 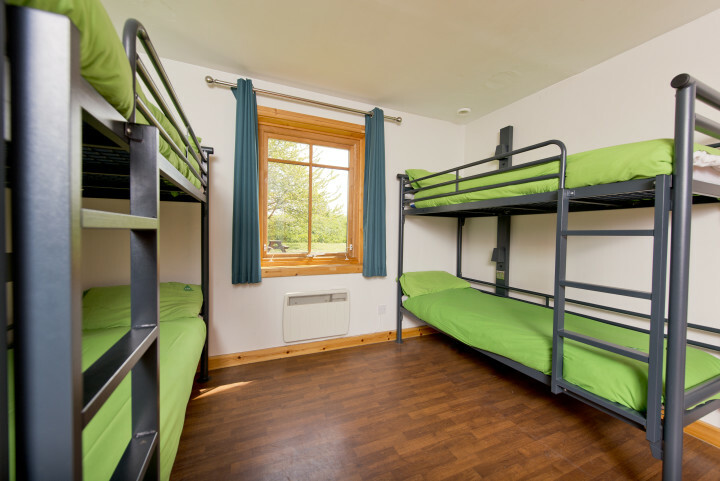 All kinds of activities are available at this lakeside hostel in Cheshunt. 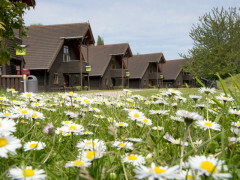 It’s located in the heart of the beautiful Lee Valley Park. 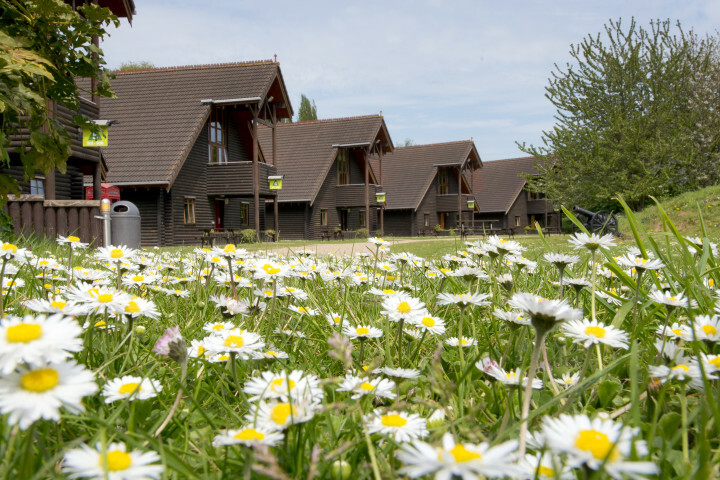 It’s hard to believe that this lovely peaceful spot, set in 10,000 acres of country park and waterways and is just a 25 minute train ride from London. 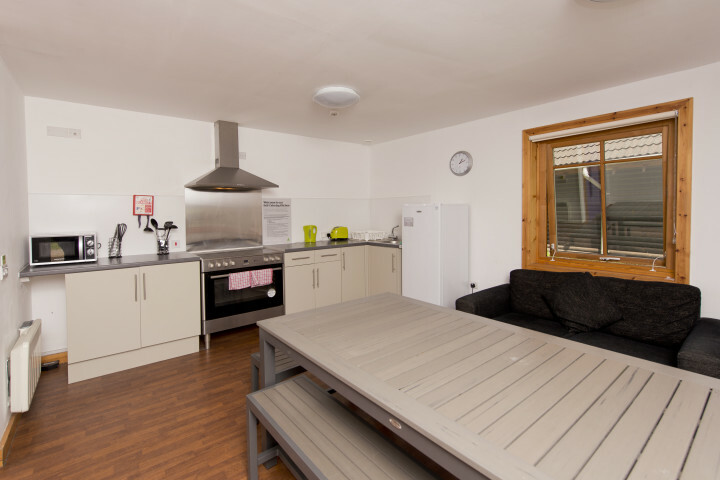 Stay at one of the six waterside log cabins next door to the activity centre and try your hand at sailing, kayaking or canoeing. 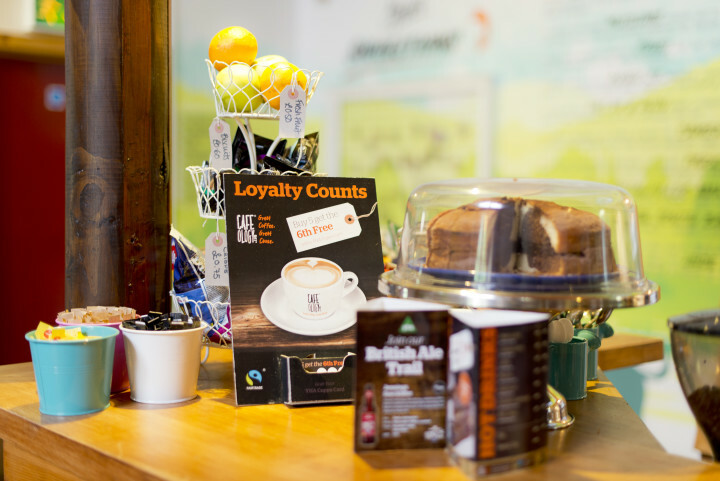 Caving and climbing are also available if booked in advance and there’s also excellent cycling, walking, bird watching and orienteering. 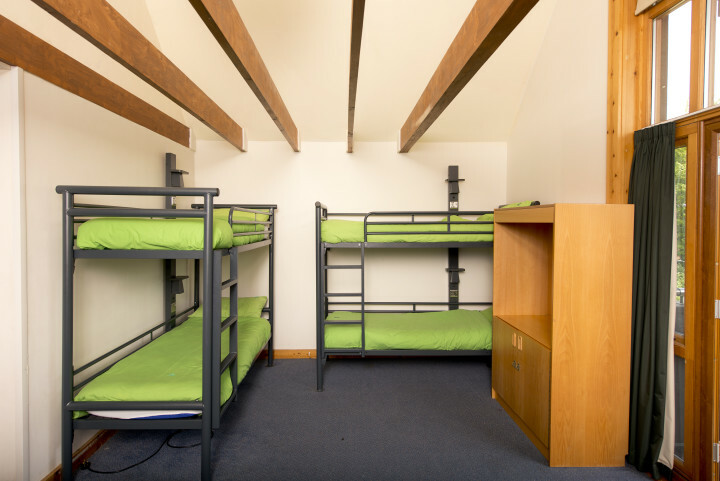 Breakfast and other meals available at this licensed hostel. 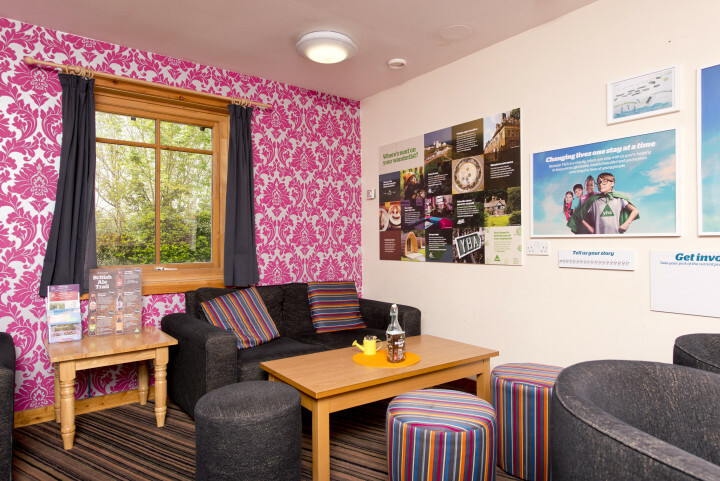 YHA Lee Valley facilities include internet access, TV lounge, laundry, Wi-Fi, parking, cycle store and wheelchair facilities. 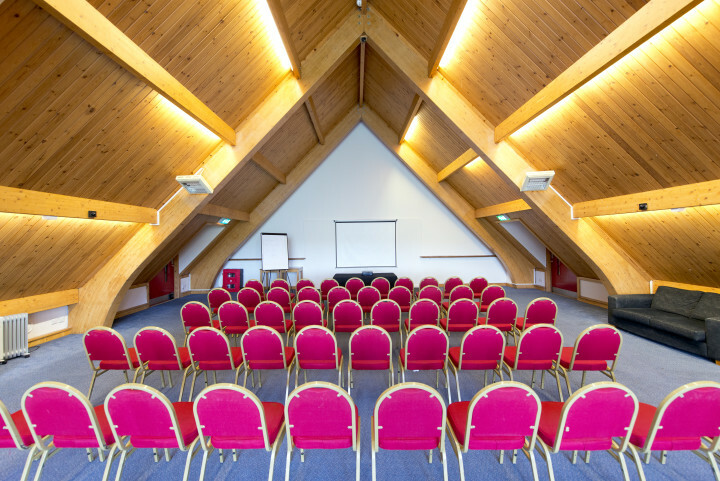 Easy access to both countryside and to London. Wir sind ein 70ig jähriges Ehepaar. 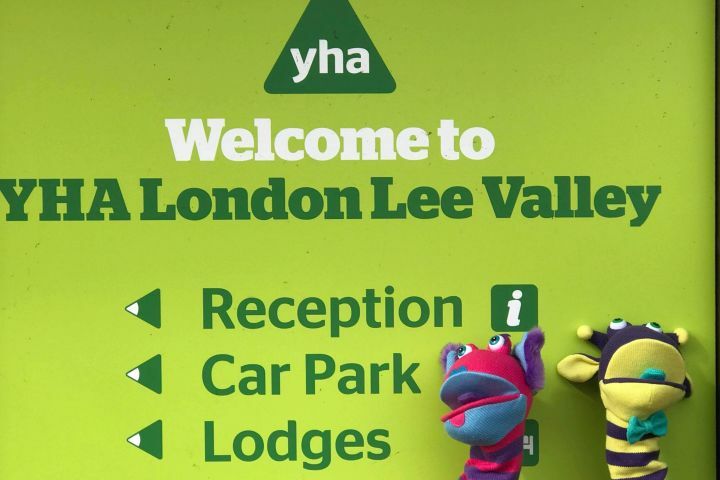 Uns hat der dreitägige Aufenthalt in der YHA London Lee Valley sehr gut gefallen! Schön ist die wunderbare Naturnähe und die gute Bahnverbindung ins Zentrum Londons. So dass wir sowohl ein herrliche Radtour durch den Nationalpark wie auch einen Besuch des Zentrums Londons unternehmen konnten. Great having USB power outlets on each bed. BAD having doors with NO handles and having a single key between two people to come and go without one or both of us getting locked out of our room all the time. It's a really BAD concept, and propping open our door only lessens the practical security and convenience. Limited WiFi coverage and having to compete for outlet space in the lounge (for WiFi) caused us to avoid it all together. 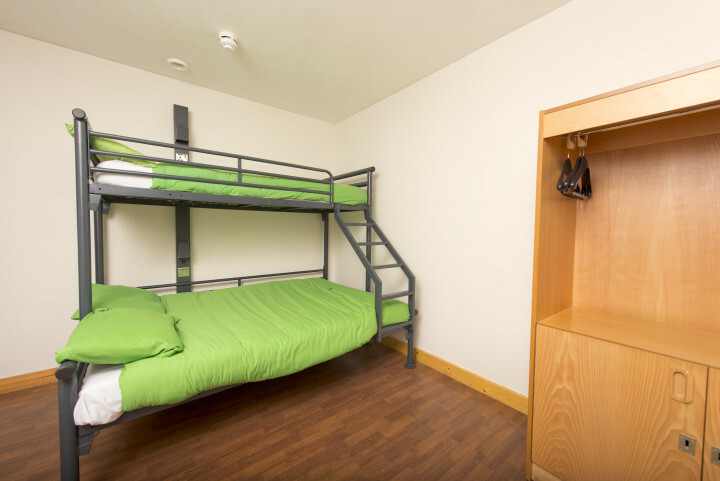 The rooms were clean and bright but the kitchenette was limited. J'ai aimé le cadre verdoyant, la proximité de la gare.les petits bémols : nos toilettes privés sentaient un peu dans la chambre. Les accessoires de ménage (balais, ramasse poussière, serpillère) sont sous clefs. Quand on est avec des enfants, ce n'est pas facile de tout laisser en plan pour demander les accessoires nécessaires pour nettoyer les dégâts.